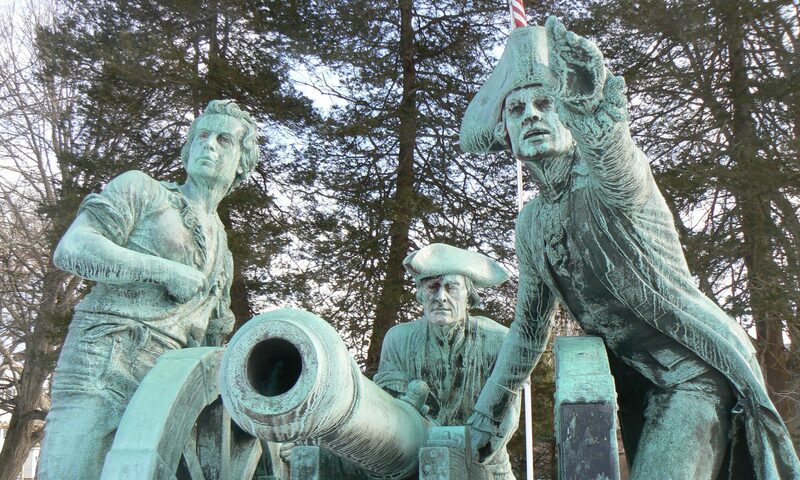 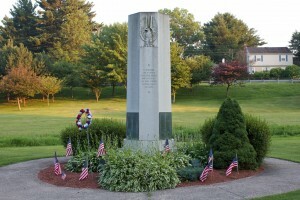 Bristol honors its war heroes and veterans with a collection of monuments along a tree-lined avenue and park. The monument also lists the names of 48 residents killed in the war, and 10 bronze plaques mounted along the monument’s star-shaped base list the names of nearly 1,300 residents who served in the conflict. 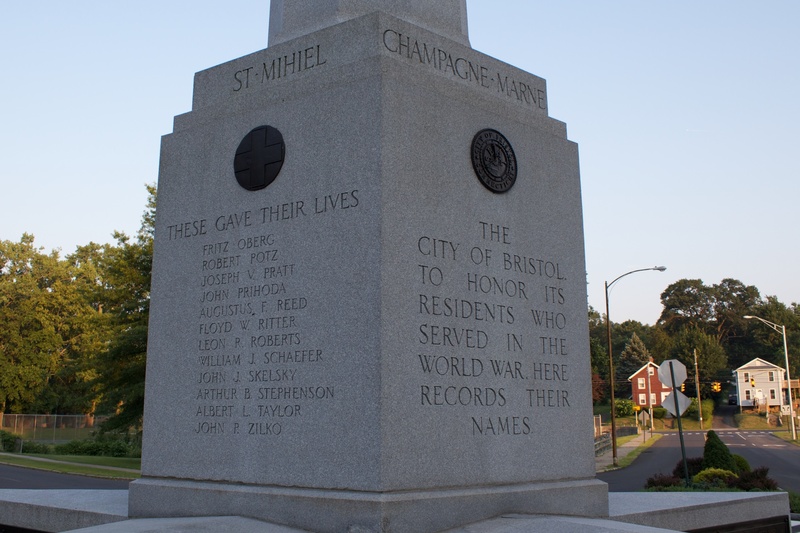 Bristol’s World War I heroes were further honored by the planting of 50 oak trees along Memorial Boulevard. 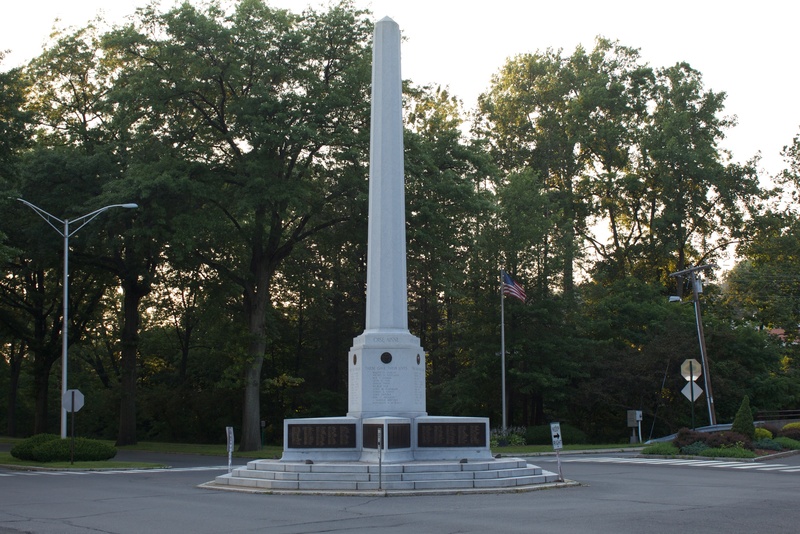 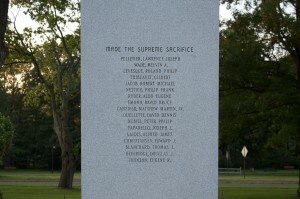 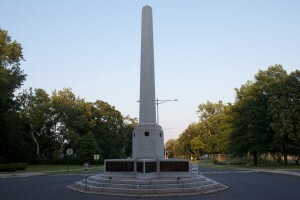 In 1996, a marker was installed at the base of a flagpole near the World War I monument to honor six additional residents killed in the war, but whose names weren’t recorded on the 1924 memorial. 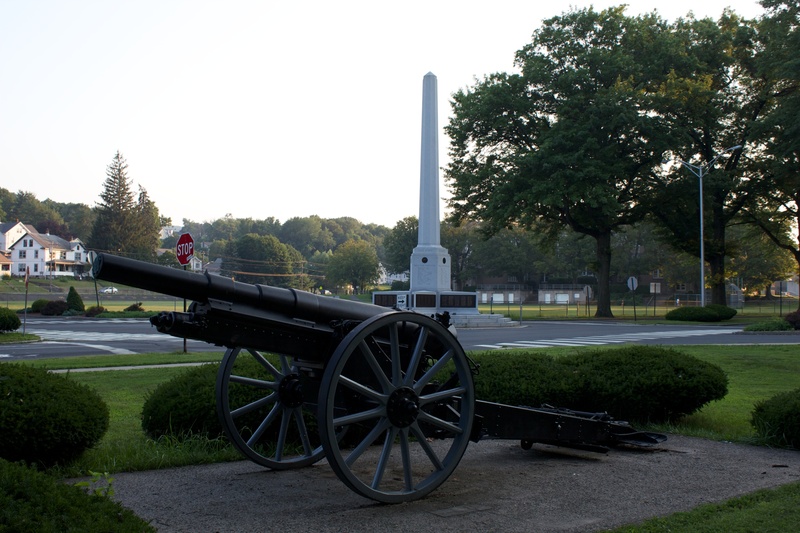 A 1906 German howitzer cannon that was captured by U.S. forces during the war stands near the World War I monument. The cannon, donated to Bristol in 1926, was originally placed in a median in front of the World War memorial, but was moved after being struck at least three times by motorists. To the east of the World War I memorial, a monument honors Bristol residents lost in World War II and Korea. 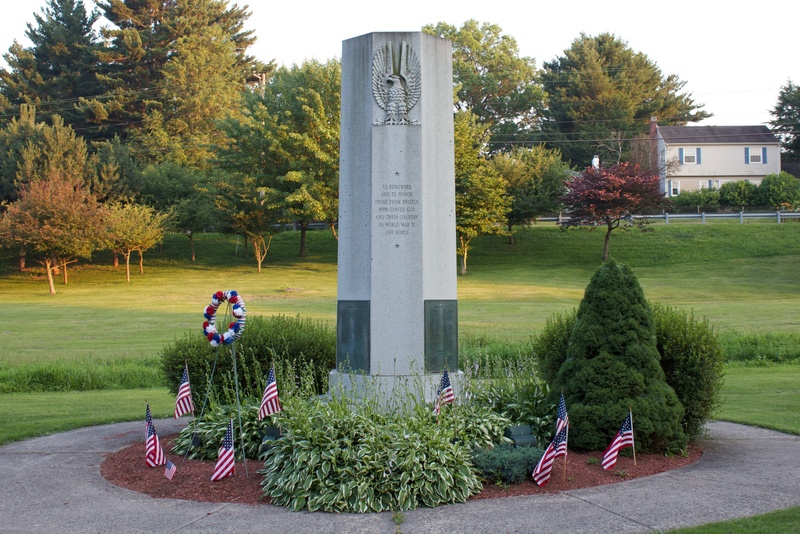 A dedication on the monument’s north face reads, “To remember and to honor those from Bristol who served God and their country during World War II and Korea.” The monument’s north face also features an elaborate carved eagle. 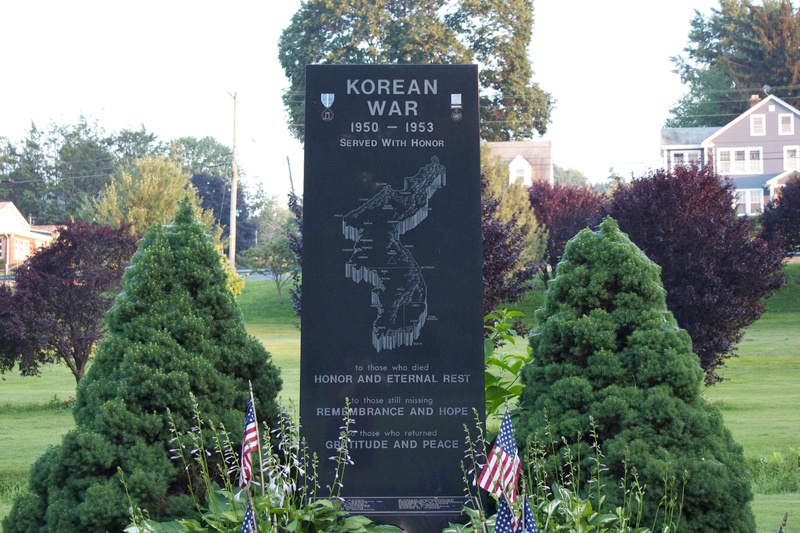 Bronze plaques on the monument honor 143 residents killed in World War II and 13 residents who died while serving during the Korean War. 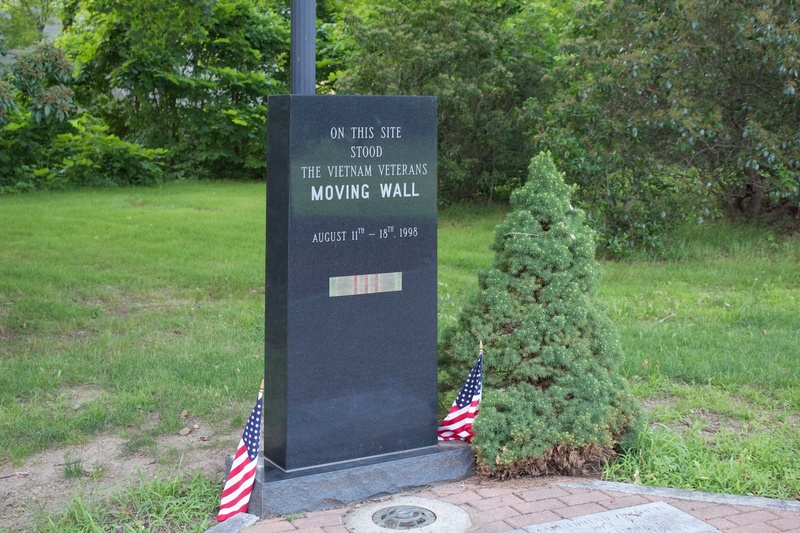 Bristol’s Korean War veterans are also honored with a 1995 black granite monument further east on Memorial Boulevard. 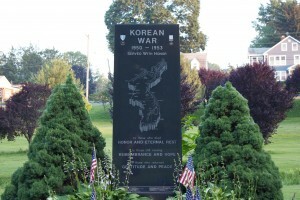 The monument’s north face features an engraved map of Korea and a dedication to those who died, who are still missing, and those who returned. 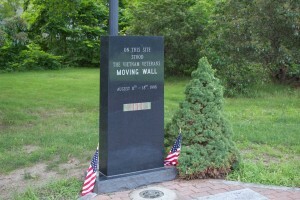 The base of the monument bears a plaque listing 16 residents who died while serving during the Korean War. The south face of the monument lists 17 residents who died in Vietnam. 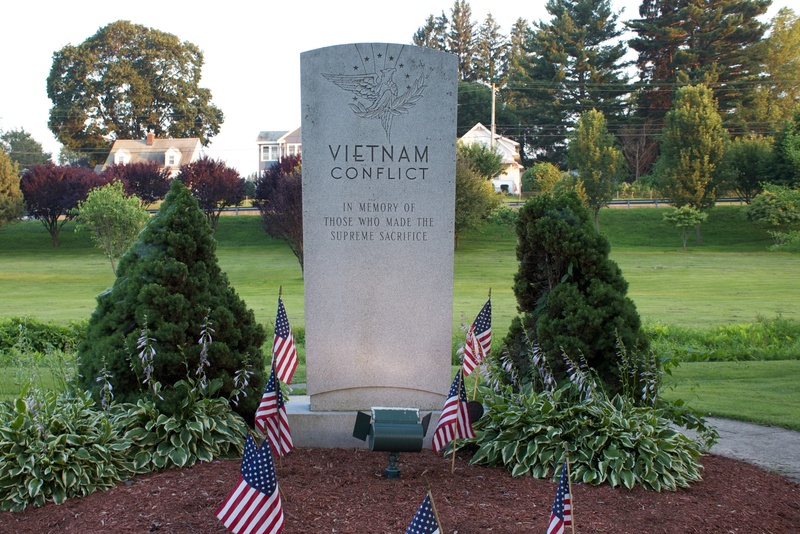 Bristol’s Vietnam veterans are also honored with a memorial walkway, dedicated in 2001, and monument commemorating the 1998 display of the Vietnam Traveling Wall along Memorial Boulevard. 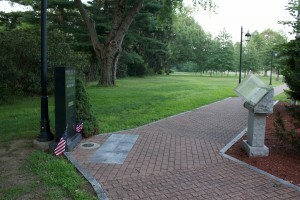 The walkway honors veterans from the American Revolution through the Vietnam era. In Part 2, we’ll look at other monuments along Memorial Boulevard.